Insuring San Luis Obispo since 1988. For 40 years, we’ve been helping San Luis Obispo County make the best choices when it comes to health insurance and Medicare. Contact us today for a free consultation. We offer a broad selection of top-rated life insurance policies, plus options on different types of insurance coverage. Susan Polk Insurance has been specializing in health insurance for 40 years. We know how to help you find the best plan. We help Medicare-eligible individuals understand how the system works, plus we offer plans to help fill in the gaps in coverage. Your most important asset is not your home, your car, your jewelry, or any other possession. It’s your ability to earn a living. We know how to help you find just the right long-term care insurance policy so you can feel safe and secure about your future. Most domestic medical insurance plans will not cover you while traveling abroad. Get peace of mind before your next vacation. 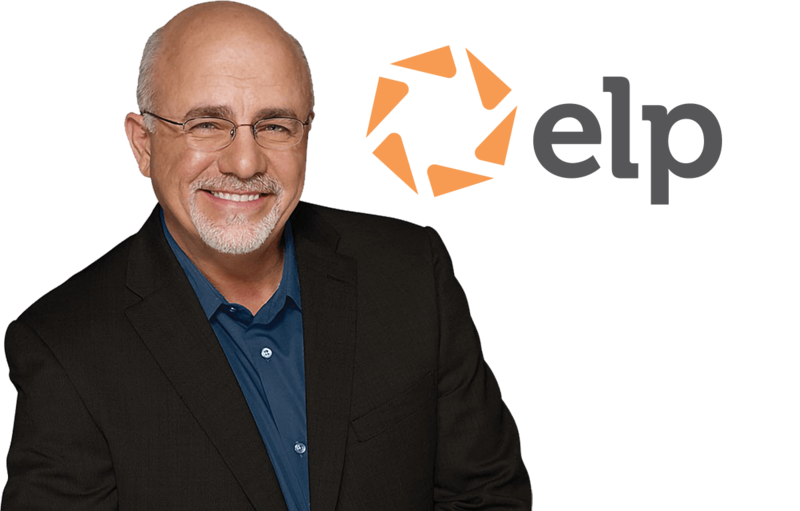 Susan Polk Insurance is a Dave Ramsey Endorsed Local Provider (ELP). How do I even begin to describe the AMAZING help I received with the medical insurance nightmare my family and I were stuck in?! Susan Polk Insurance is an incredible advocate for her clients. I love these women. Cathy gave me as much time as I needed and worked so hard to understand my complicated issues regarding health plans and the IRS. I very much recommend Susan Polk Insurance Agency. Susan is knowledgable, professional, kind, and easy to work with. She found the best, most-affordable medical and travel insurance options in a matter of minutes. Susan Polk Insurance is THE BEST in SLO county! A true professional firm, very good for Medicare, health ins, disability, and life insurance. Susan has been in biz for 40+ years, and has a great office staff. Who else do you know that read all 2,000+ pages of the ACA law? This lady is great!! Makes you feel so at home, clarifies everything and makes sure you get the right plan. I thought I would be so frustrated and it was so easy!!! Thanks Susan Polk Insurance! We have been with Susan Polk Insurance for about 10 years, and I feel so fortunate to have an agent who knows the law. The laws can change anytime, but I’m OK, thanks to Susan. THANK YOU! So very helpful. Outstanding service. Friendly, knowledgeable staff of specialists, all of whom we have come to know and love.